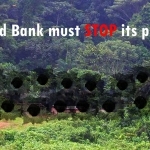 On May 18th 2010, a letter to the World Bank representatives has been sent on behalf of more than 80 organizations from more than 34 countries urging the World Bank to stop funding oil palm plantations. 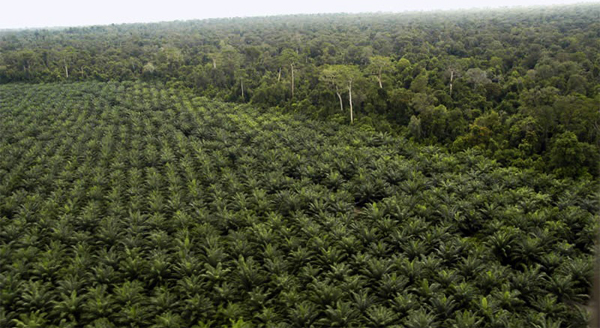 In response to the growing criticism relating to the unsustainability of oil palm plantations, the World Bank decided to suspend its funding for the palm oil sector and to request an audit of its International Finance Corporation (IFC) from the Ombudsman. Before resuming funding for palm oil projects, the World Bank has set up a round of stakeholder consultations. On 17th and 18th May 2010, the first consultation meeting took place in Costa Rica for discussing the World Bank’s strategy in relation to palm oil production. The next consultation meetings will be in Ghana (31 May-1 June) and The Netherlands (3-4 June). Across the world, peasant and indigenous organizations, social movements and civil society organizations agree that oil palm plantations can never be sustainable. We will continue to collect support from those organizations as well as individuals who would like to express their disagreement with the World Bank’s involvement in funding oil palm and will continue sending the sign-ons to the World Bank officials during the next consultation meetings .